Bacteria are one of the microorganisms which are familiar to most people. Many people consider the bacteria as a cause of disease, or they always cause harm to humans and other organisms. But the reality is opposite, many bacteria are also helpful for humans, animals, and plants. Bacteria are the small creatures whose size can be measured in micrometers (one-millionth of a meter). They are single-celled creatures and are found all around the Earth. 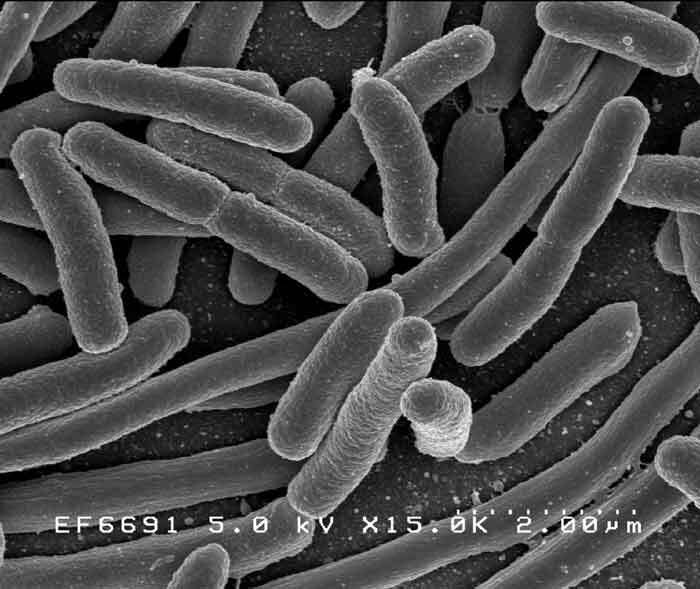 Bacteria can be found in air, land, water, underground, and in the bodies of multicellular organisms. Scientifically, bacteria are called prokaryotic cells because they don’t have any nucleus for keeping DNA; DNA is located in their central region. There are various shapes of bacteria that can be categorized into 3 basic shapes; rods, spherical, and spirals. 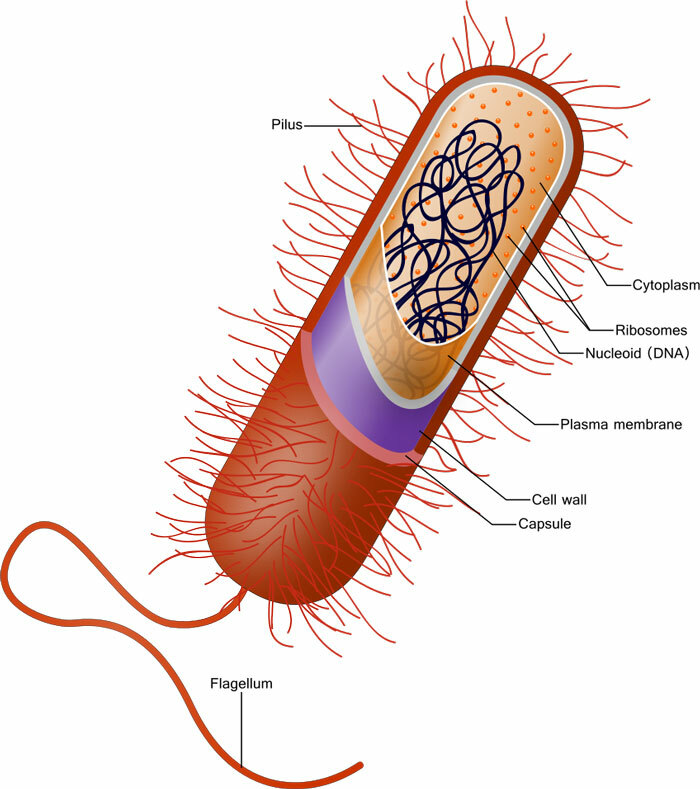 Bacteria are one of the two types of prokaryotes and they have various structure and parts. But they lack a nucleus for the housing of DNA. Instead of a nucleus, their DNA can be found in their central region. The human body is made of 200 types of cells and there are trillions of cells in our body that perform their specialized task. But one of the interesting fact about the human body is that there are more bacteria in the human body than there are cells of the body itself. Since we are living with bacteria so it is good to know about good and bad bacteria in our body. There are various bacteria in our body that which are helpful and good for our health. Most of the useful bacteria are found in our digestive system which helps in the breakdown of food. Bacteria are also found to assist our immune system in certain cases to protect us from bad bacteria and other harmful microbes. The human body also contains bad bacteria which are categorized as pathogens. Our body constantly fights with these pathogens to make us stay healthy. There are various diseases related to bacteria, some of which are pneumonia, typhoid fever, tetanus, and leprosy. When our body is not able to fight with these bacteria, we become sick. It is estimated that there are more than 40 million bacteria in a single gram of soil. Some bacteria are very tough; they can survive in extremes condition on the Earth. For example, volcanic activities, high pressures, and radioactive wastes. Bacteria are helpful in breaking down of various substance, such as treating sewage to make it environment-friendly and to for making yogurt from milk. 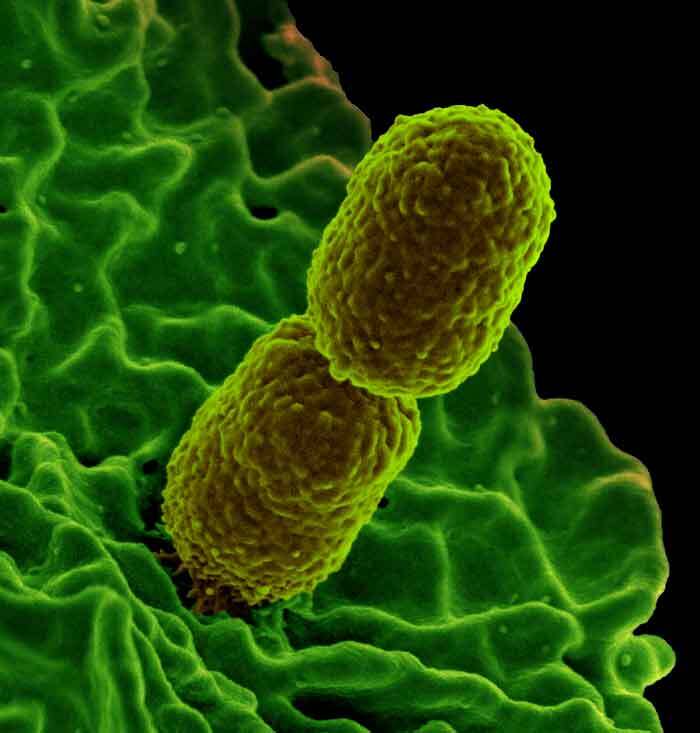 Abdul Wahab, "Bacteria," in Science4Fun, April 12, 2019, http://science4fun.info/bacteria/.